This Friday, April 29, the Polly Hill Arboretum will host a celebration of Arbor Day, the annual observance celebrating the roles of trees in our lives and promoting tree planting and care. What better place to honor the national initiative than Polly Hill — home to over 1,600 different types of trees and other plants? 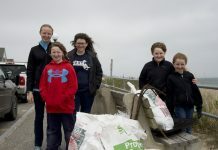 The Arbor Day celebration will provide a great opportunity for those interested in planting trees, as well as a fun and educational outing for adults and kids alike. The day will also include a tree-climbing demo by a Polly Hill arborist, a guided tour, and a tree giveaway. Visitors can take home a free gingko tree while supplies last. For a less earthbound experience, on Thursday, May 5, the arboretum will host a free Backyard Astronomy class with amateur astronomer Barbara Caseau. The annual Mother’s Day open house on May 8 will include a guided tour, photos, and a flowering shrub sale. The grounds will be open for strolling and picnicking from 10 am to 2 pm. Of course, you can always just walk around and enjoy the splendor of the surroundings. Although Polly Hill is open year-round and there’s always something to see (even in the dead of winter), the spring is an ideal time to visit. The early flowers don’t last long before they give way to the many other varieties of flowers and flowering trees and shrubs to be found at Polly Hill. The arboretum is known for its selection of azaleas, the national stewartia collection, camellias, hollies, rhododendrons, crabapples, conifers, magnolias, and more. The arboretum hosts a regular afterschool program, tours, talks, and workshops, and a monthly Grounds Volunteer Day on the first Thursday of the month, from April through October (9 am to noon). 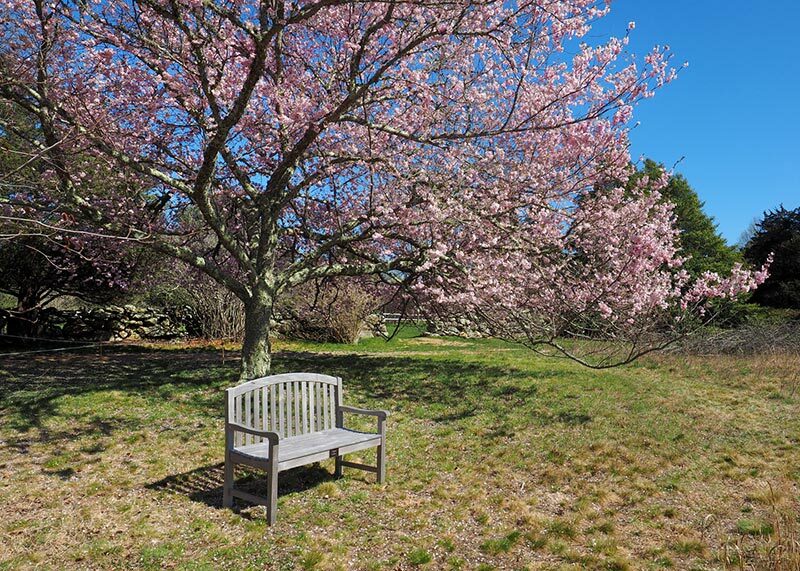 Arbor Day Celebration: Friday, April 29, 1 – 3 pm at Polly Hill Arboretum, West Tisbury. Backyard Astronomy: Thursday, May 5. Drop in between 7:30 and 8:45 pm. Free. Polly Hill is open daily, sunrise to sunset. The Visitors Center is open from 9:30 am to 4 pm daily, from Memorial Day weekend through Columbus Day. Admission: Members free, adults $5, children 12 and under free. Group tours by advance reservation. For more information, visit pollyhillarboretum.org.